Looking for a place to dine in LA? Wanting fresh food and romantic ambiance? Why not try Puran’s Restaurant? 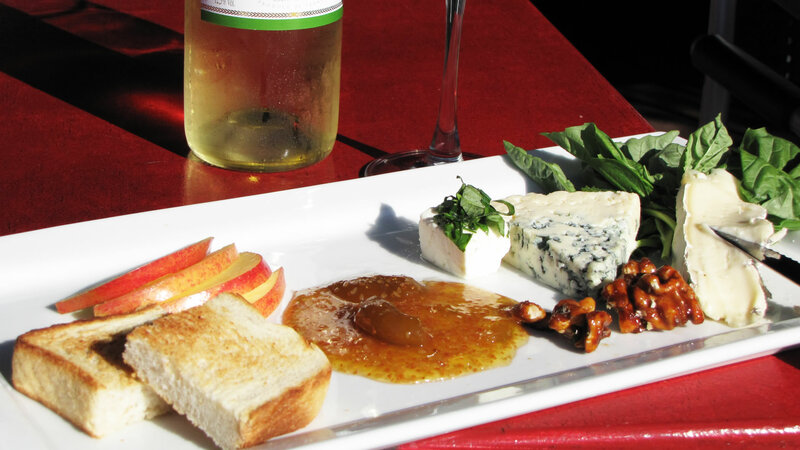 Within walking distance of the Greek Theatre, fresh and affordable food, and a welcome atmosphere; why not dine there? Well known for her unique styles of cooking, chef Puran is a pioneer in the restaurant industry. 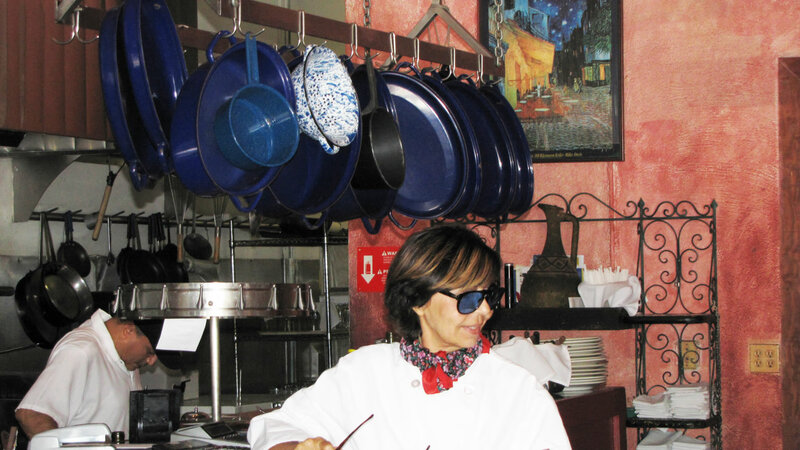 Her first restaurant opened in 1987 in Silver Lake in L.A and her second opened shortly after in 1993. Today, her current restaurant has been open for 16 years and she strives to maintain amazing quality by using only fresh ingredients and making everything in house; making it easy to accommodate dietary needs, such as gluten free. Puran strives to maintain a cozy and romantic ambiance with delicious food. Puran’s is open Saturday and Sunday 11:00am-4:00pm serving brunch. 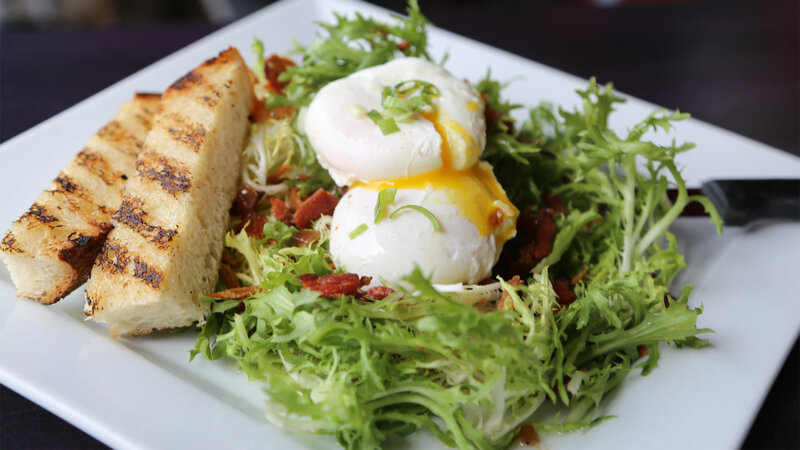 Choose from a variety of special egg dishes or just order off the regular menu. Also offer a bottle of champagne for $12, the perfect complement to a great meal. Open 7 days a week from 11:00am until 11:00pm, choose from a variety of different options all influenced by the cuisine of places like the south of France, Spain, Provenance, and Italy. Gluten free bread and pasta is available upon request. Each dish is made to order from scratch, using fresh ingredients. Puran’s Restaurant takes pride in their fresh and quality ingredients which they use to create truly astonishing dishes for all to enjoy. With food inspired by the cuisine and talent of European countries, what would diner be without a glass of wine or beer? Puran’s allows you to choose from a wide variety of different beverages, almost assuring that there will be a selection that everyone can enjoy. On Monday and Tuesdays nights come out for the weeknight special; your choice of 3 courses for $15.00 and a bottle of wine for $12.00. This special is perfect for those looking to enjoy an eloquent meal even on a budget. Puran’s is located within the charming area of Los Angeles, California known as Los Feliz; it is also within walking distance of the Greek Theatre. This bustling part of LA is known for quaint neighborhoods, celebrity inhabitants, and historical locations. Puran’s offers free parking and takes reservations for large parties. Puran’s also offers take out so that you can enjoy mouthwatering food in the comfort of your own home or on the go with friends. Chef Puran is specifically known for her unique and delicious sauces, which you cannot find anywhere else. The restaurant is known to many as “Sauce Land,” and offers samples of the homemade sauce; served complimentary with bread at your table. Los Angeles Magazine said, "If every neighborhood had a dear little spot like this, absolutely nobody would do any cooking. Puran has a light and expert touch with sauces and seasoning and cooks everything to order."